We work with carers from all walks of life; retired couples, single people and families with children (above school age only). One thing all our carers have in common is an overwhelming love for dogs, and a dedication to caring for them. There are so many benefits to becoming a dog carer, so to help with considering whether it’s for you, we’ve chosen five of our favourites here. 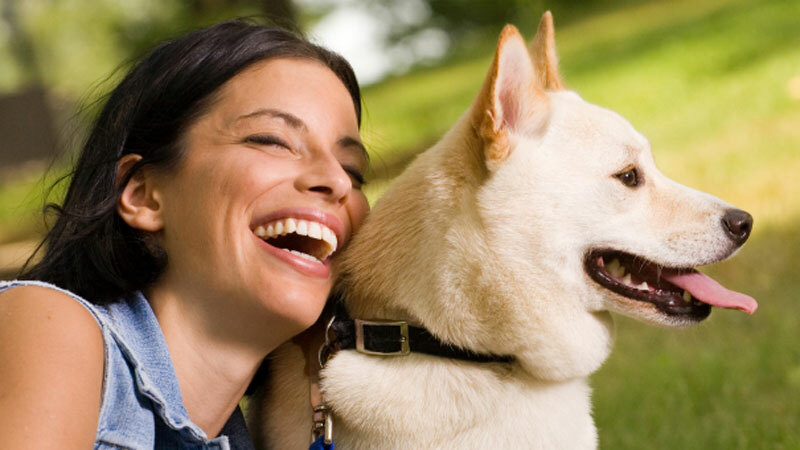 Caring for another person’s dog is an incredibly rewarding experience. If you love dogs, knowing you can be there for one is a great feeling, as well as the gratitude you receive from helping out an owner in need. Often, owners will come to you as they have a trusting bond with you and being able to put both the owner and the dog at ease is something that feels consistently gratifying. Perhaps you’ve considered getting your own dog, but you’re unsure about whether you have the time to fully commit to looking after it? Becoming a dog carer means that you can commit to whatever is comfortable for you, giving you full control over when you have a dog to stay in your home. Caring for dogs in any capacity is great for improving or maintaining levels of fitness, as well as keeping in touch with other people out walking their dogs.. If you’re already a fan of the outdoors, then deciding to become a dog carer will give you another rewarding reason to explore your local walks. Having to follow a dog’s already established exercise routine, will also give you the little push you need on those off days to stay active. Owning a pet can be a very expensive experience. However, as a dog carer you won’t have to worry about the bills that are associated with looking after a dog full time. Owners will bring you everything needed for their dog’s stay with you, so even the smaller expenses will be covered. The emphasis is on giving the owner peace of mind whilst parted from their pet and at the same time getting paid. As a dog carer, no two days will be the same. The limited amount of time you have with each dog means there’s lots to pack in, including cosy nights in and long walks outdoors. In any given month, you could have multiple furry friends to stay, which brings company with a different personality each time. Getting to know each dog and watching them slowly warm to you is a heart-warming experience that happens over and over again. Would you like to join our award-winning team and become a carer? 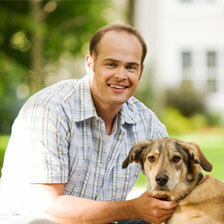 We’re always on the lookout for experienced dog lovers to take care of our client’s dogs. Click here and complete the application form. We will be in touch as soon as we have received it.